Perfectly aligned tweezers for eyebrow shaping. Plucking hair & shaping eyebrows, first step in eyebrow design. Grip hairs that need to be plucked. 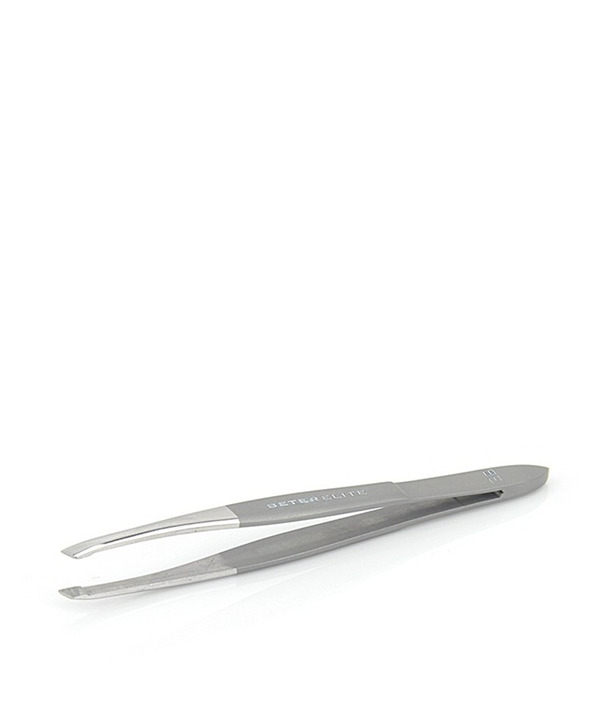 Characteristics & uses: Slanted-tip tweezers with excellent precision to tame unruly eyebrows. Material: Stainless steel 430, chome coated & sand blasted. Slanted-tip tweezers with excellent precision to tame unruly eyebrows.